Let the party ride begin! Be it a birthday party, a bachelor party or a girls night out, we will accomodate you with our party buses. 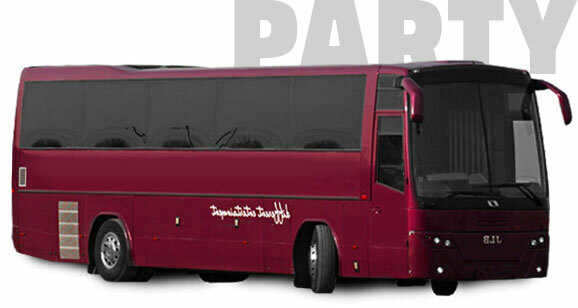 Black Currant party bus features a cozy atmosphere and a collection of every major party bus attribute. It is simply put a club on wheels.